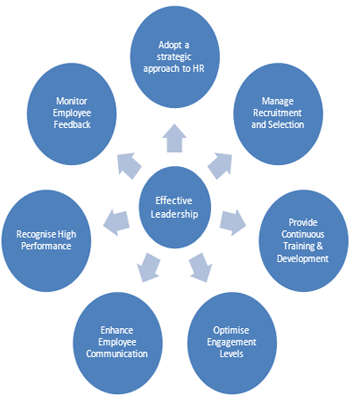 Organizations keep looking at hiring good leaders as part of their growth strategy. The challenge is to get appropriate alignment of leader’s aspirations with the directions of the organization. We bring in expertise, network and market research to our clients in identifying suitable leaders for their organization. We constantly anticipate and evolve to better serve everyone we work with. We Create Impact solutions for our clients problems to help them win.